Test Drive a Nissan or Datsun Today! Getting a test drive in a Nissan or Datsun has many advantages. You can time it to fit into your hectic schedule, you get a feel for the car by driving on familiar roads, you get to ensure that it fits into your garage, and that it can accommodate everything you need. A test drive is the best way to choose a car. Not everyone has a knack for choosing a car for themselves, which is why we have answered a few of your questions regarding a test drive, to put your mind at ease. 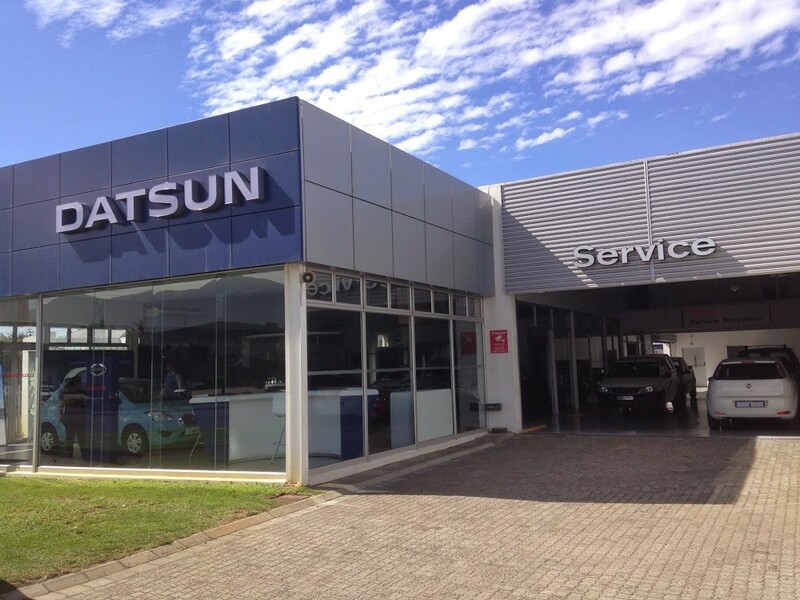 If you are looking for a used Nissan or Datsun in Cape Town, or anywhere across South Africa, we’ve got you covered. We have a huge number of used Nissans and Datsuns available, but if we don’t have the car you want we will get it for you! Before you buy the vehicle, you will want to be sure about it and the best way to do this is by booking a test drive. We have dedicated over two decades to selling quality Nissan and Datsun vehicles and providing professional after sales service on a range of models. Whether you need a car for everyday driving or are looking for a vehicle that can get you through tough terrain, you can benefit from our amazing deals and expert advice. Find out exactly how much you can afford on a new or used vehicle before making your choice. Luckily, this is a simple process, all you need to do is get an accurate and full spectrum breakdown of your monthly payments, fees and affordability when you sit down with one of our dedicated financial services executives. We will then help you through the payment process once you have chosen a vehicle. What happens if I don’t buy the vehicle I test drive? No, you will definitely not be charged. Test drives are completely free, regardless of whether you decide to buy the car or not. We know that things have changed when it comes to buying cars, with customers doing the majority of their research online – before even visiting a showroom. It therefore makes sense that our reviews tell you everything you need to know, which helps with the next stage of the car-buying process. With that in mind, our free test drives are merely a logical extension of our reviews. 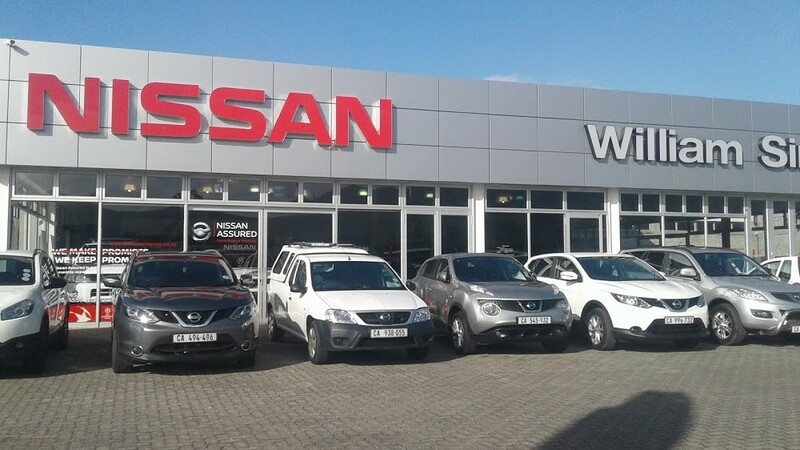 William Simpson has an extensive range of Nissan and Datsun models available online and on our showroom floor, so make sure to visit our Cape Town branch in Tokai or to check out our range online.